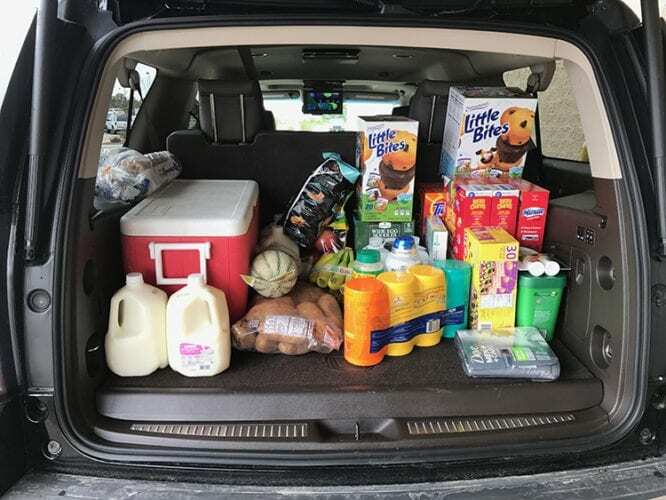 One of the most popular full-size SUVs, the 2017 GMC Yukon can move some people and cargo. Move up to the XL version and you can bring the neighbor and a boat, a camper, another boat, a small house. This thing is massive and it is perfect for growing families. Here are 5 things you need to know. 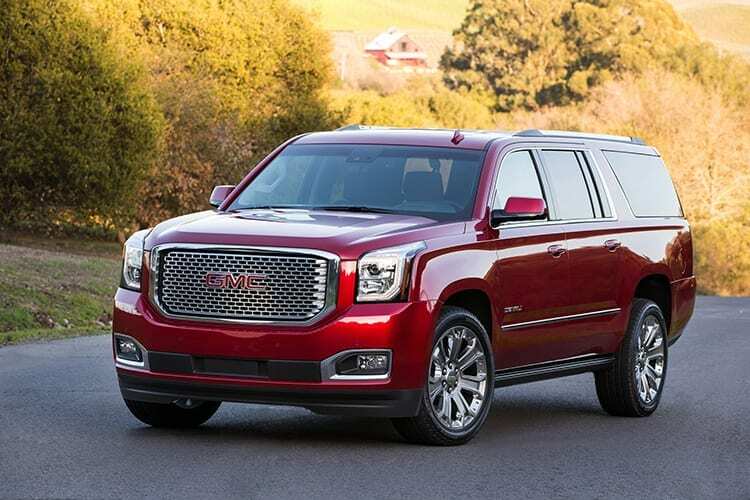 Officially the GMC Yukon comes in a variety of different trim levels starting with the bare-bones SLE at $48,530. This SLE comes with the base 5.3L V8, 6-speed automatic, 18” wheels, 2WD and cloth interior. The XL version adds 20.4 inches to the length and pushes the starting MSRP to $51,230. Next is the SLT and then the Denali trim. 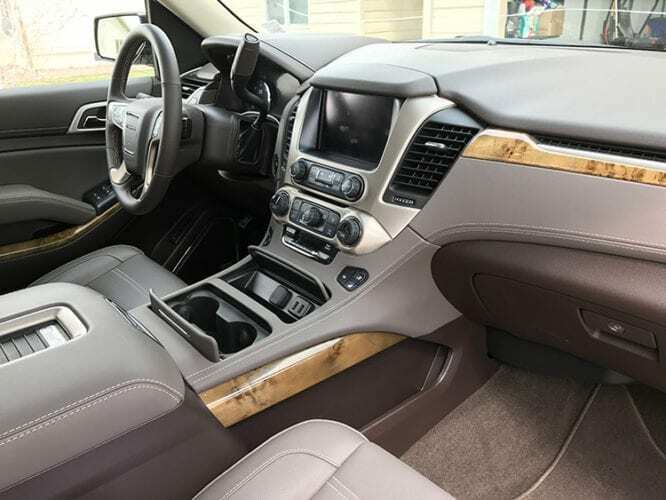 SLT adds more premium features while the Denali goes all in. The Denali also tops off the price range with the starting MSRP at $68,665 which can easily surpass $70k with just a few more boxes checked like 4×4. 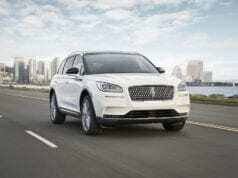 The large SUVs are offered in one of two engines: 5.3L V8 or 6.2L V8. 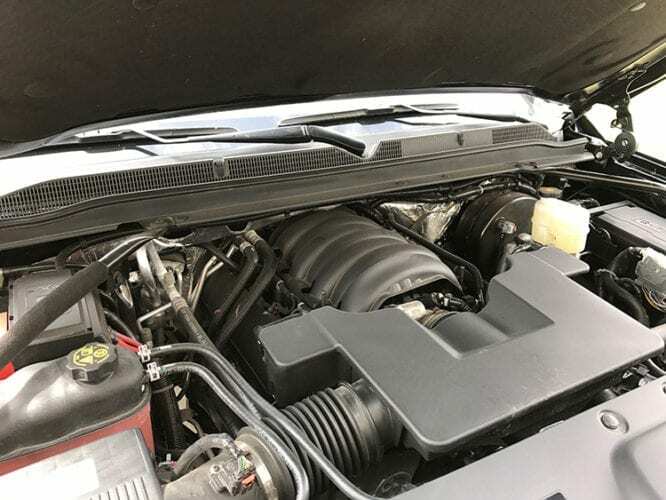 Both of these engines are plenty powerful and the Denali XL comes standard with the 6.2L V8. Yet, picking one over the other can offer real differences. For example, the power differences are quite substantial. The 5.3L V8 produces 355 HP and 383 lb-ft of torque while the 6.2L V8 produces 420 HP and 460 lb-ft of torque. While the 6.2L output improves the off-the-line speed and how powerful it feels on the highway, it also improves the standard trailering capacity to 7,900 lbs from 6,000 lbs. On the other hand, the larger engine does weight more which leads to some drawbacks. For example, again compared to the 5.3L V8, the 6.2L V* can carry less payload with a max of 1,510 lbs (1,630 lbs for the smaller engine) and the fuel economy takes a hit with the 14/20 MPG city/highway versus 15/22 MPG city/highway for the smaller engine. 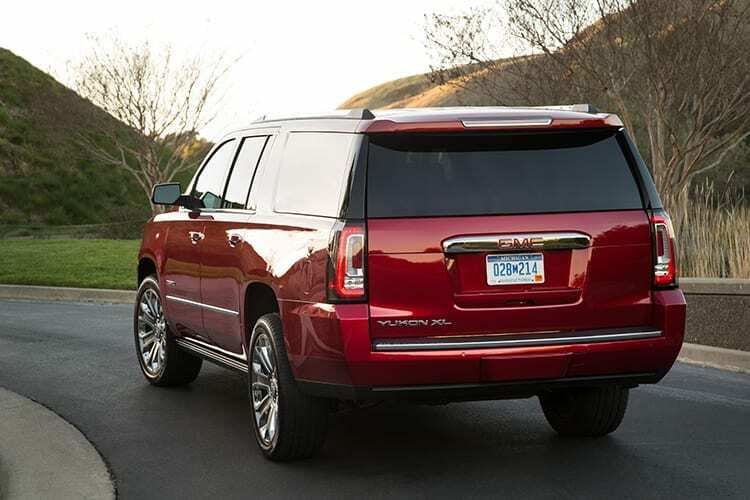 One of the interesting things to note on the GMC Yukon XL Denali is while the length is similar to the Chevy Suburban, the driving performance is not. As someone who has spent time in each, the Chevy Suburban just feels different than the Yukon XL. What I mean is the Suburban feels more like driving a bus with a longer period of time needed for the rear end to finish a turn whereas the Yukon XL Denali doesn’t suffer from this. This difference is likely attributable to various things like the Magnetic Ride Control found in the Yukon Denali and the smoother performance from the 6.2L V8 over the smaller 5.3L V8. These items contribute to a much more in-tune driving performance. Also, while the Suburban just feels, well, big, the Yukon XL Denali feels refined. Sure it has a considerable amount of cargo room and the seats fold down into the floor the same way, it just feels like the cargo space is smaller and feels less cavern-like than the Suburban. 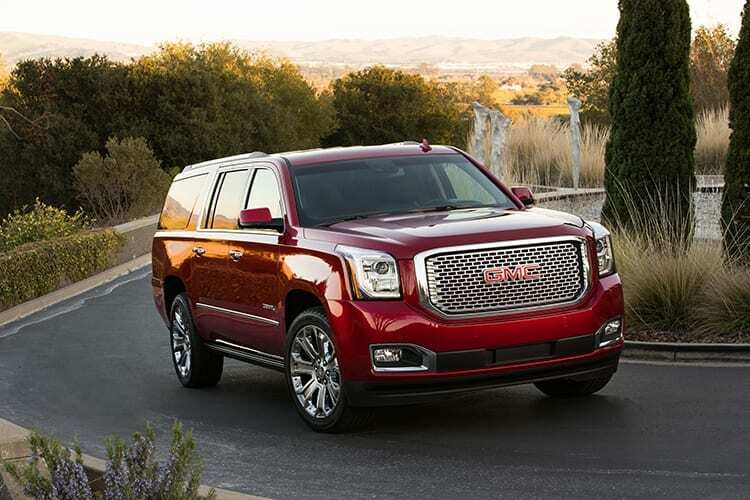 With the newly refreshed 2018 GMC Yukon Denali XL hitting dealer lots soon, the big question for many consumers is which one to buy – a 2017 or a 2018. There is a big substantial difference in performance. Before we get to performance, there are a few design details that are different including the front grille and wood used in the cabin (it is more of a satin finish vs. gloss). Getting back to performance, the 2018 model uses the new 10-speed automatic transmission. This transmission is tailored to full-size SUV and is incredibly smooth with no apparent shifting felt inside the cabin. It is also a more refined driving experience than the 2017 model. 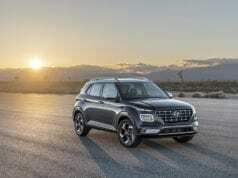 However, there is no fuel economy benefit for the 10-speed transmission. Keep that in mind. 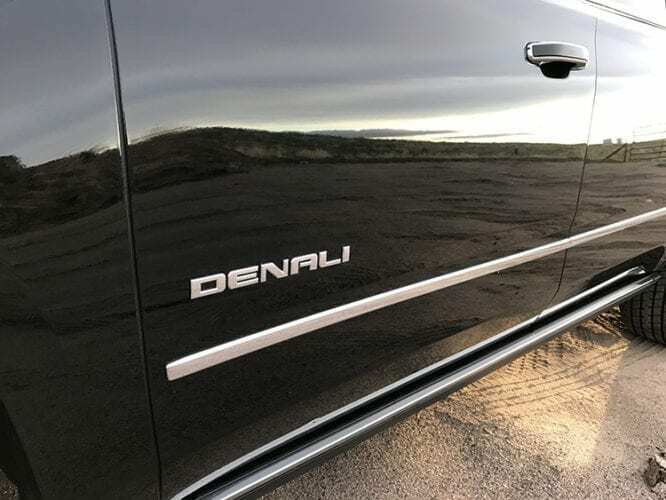 Do you really need the Denali Trim? While the Denali name has become nearly its own brand, like I said above, GMC does offer different trim levels for the Yukon XL. Isn’t the SLE good enough? Sure it is, but there is something you need to consider – resale value. The fact is GMC has done an amazing job of growing the Denali trim to such a degree, it is lust worthy name for many consumers. This means consumers want this trim. They recognize what the name represents and this helps with future resale value. Consider this. In 2013, Autotrader.com put out its list of the top 10 used cars under $40,000. Guess which one came in first? The GMC Yukon Denali. Now consider how much luxury-like SUVs have grown in the past 4 years (see: a lot) and used GMC Yukon Denali should easily fetch a higher price. In the end, I’ve personally driven the Chevy Tahoe, GMC Yukon and Cadillac Escalade. While they are each great, I’ll take a GMC Yukon Denali over the others. It just performs better on the road and has the styling to match. Give each one a test drive and I think you will agree. 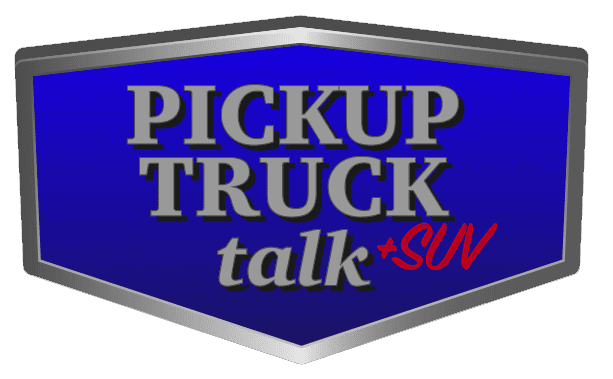 Previous articleEpisode 58 – LA Auto Show Recap, Jeep Wrangler, Subaru Ascent, VW Electric SUV and More! 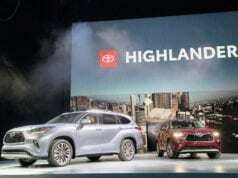 Automotive Journalist Tim Esterdahl has been a lover of trucks and SUVs for years. He has covered the industry since 2011. Ric on 2020 Jeep Gladiator MPG Out, How Does it Compare? 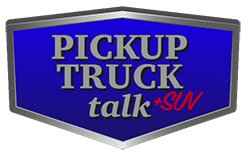 Pickup Truck + SUV Talk covers the latest in new pickups and SUVs while also keeping an eye on the unique and classic pickup market.